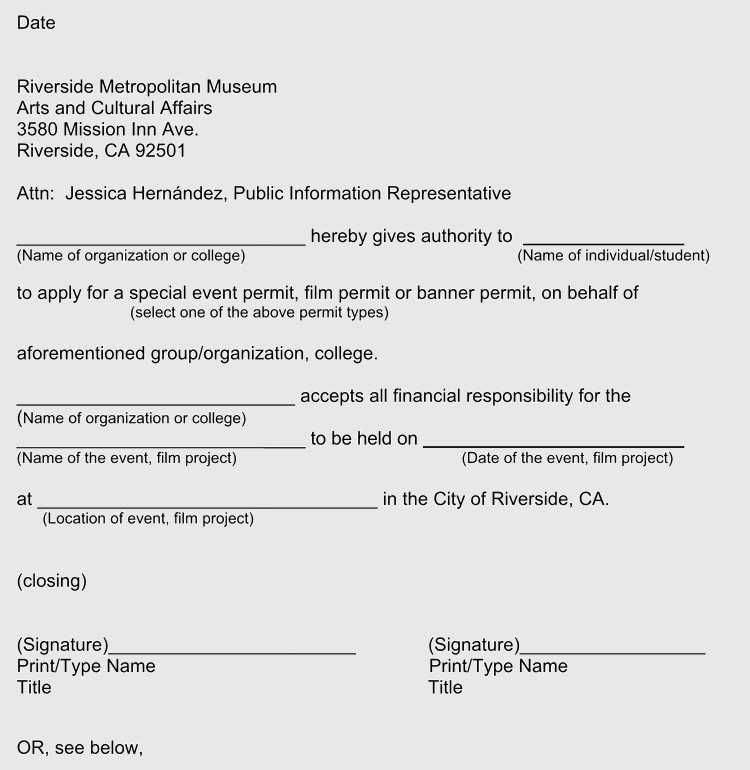 Most of us are familiar with the permission slip which parents or guardians fill out so their children can attend events, field trips, or do special projects at school. 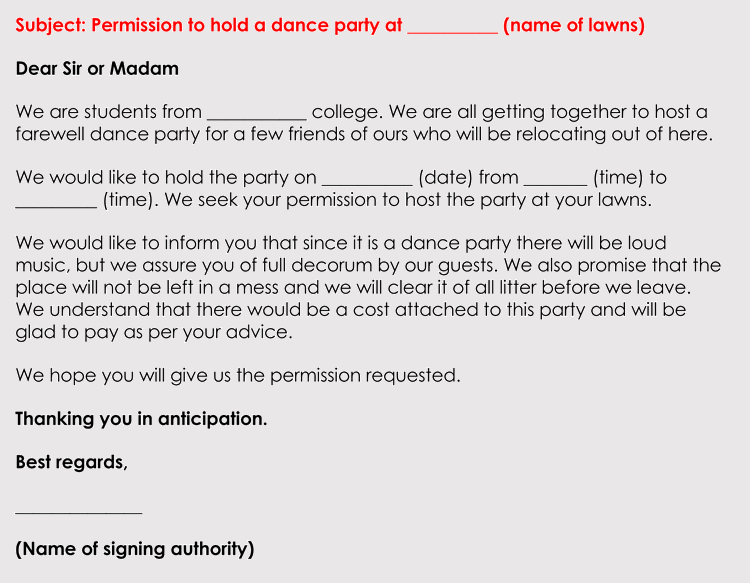 However, the permission letter is a bit different. 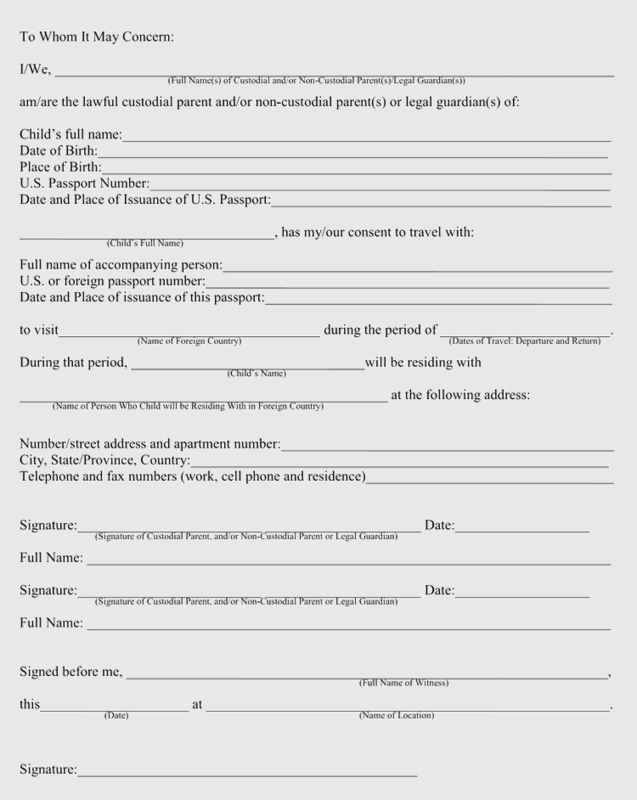 The permission letter is used in adult correspondence, when an individual would like permission to perform an activity, such as edit a film, use someone’s material in their own project, or to contact an artist or estate directly regarding the use of copyrighted works. 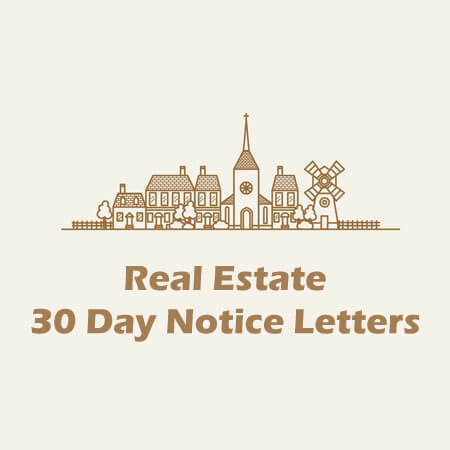 To increase your chances of a favorable response, it is important to ensure that your permission letter is composed correctly. 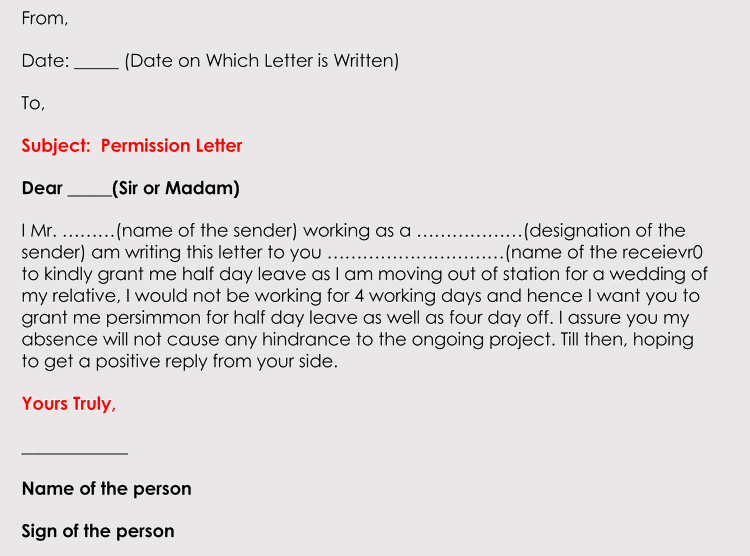 Permission letters are also known as request for permission letters. 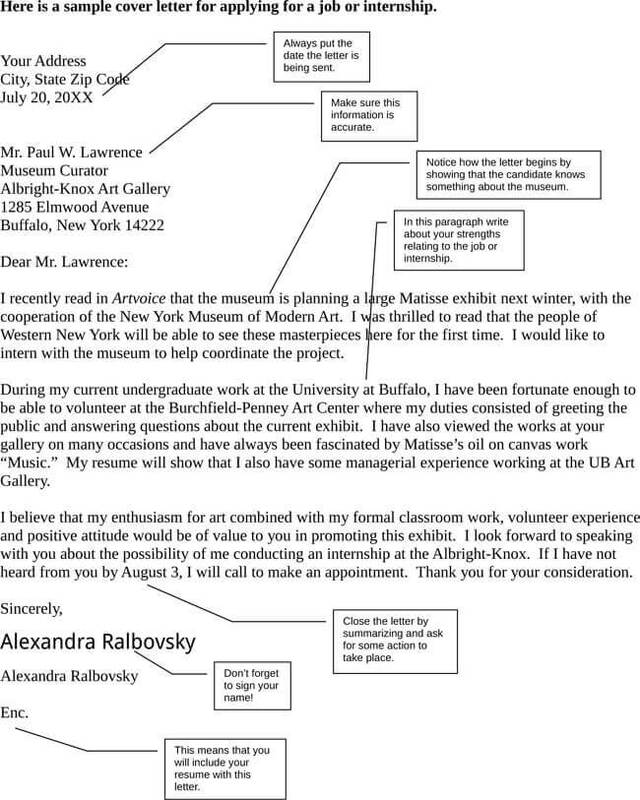 In order to obtain the result you want, make certain that your letter is formatted in a professional manner. 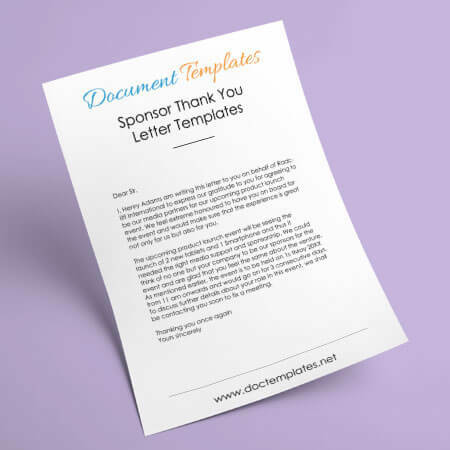 As such, you’ll be using standard, business letter block format for the style, keeping the letter concise, as short as possible, and free from errors in spelling, grammar and punctuation. The first item on your list, is to gather all the details you’ll need for your letter. Details are important when composing any type of permission letter, especially for legal reasons. 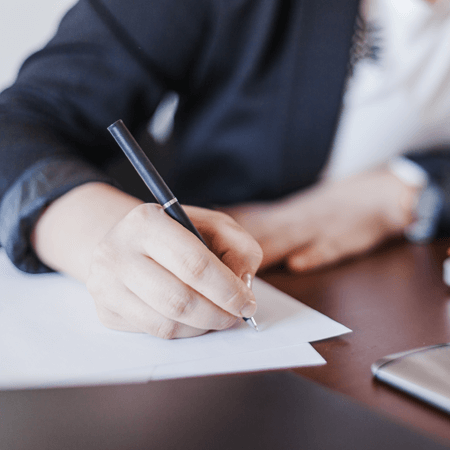 While some permission letters are for activities, many others are written because an individual, organization or group you are requesting permission from has something someone wishes to use for their project. If this is the case, make certain you’ve included all the particulars to avoid any misunderstandings or misinterpretations. Always give the recipient enough time to honor the request. If you need the material by September 2018, send the letter as soon as possible, never wait until the last moment. Remember to also show respect and gratitude with regards to the individual taking time to read your request. 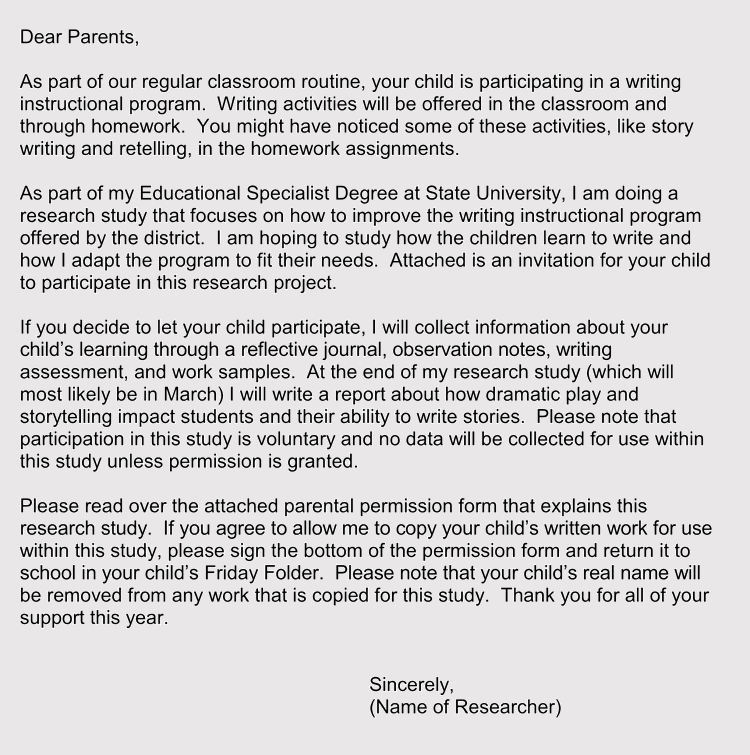 It’s time to get going and compose your own permission letter. First of all, your letter will be formatted in the block style, which means everything will be justified to the left, as you can see per our examples below. Before we begin, lets go over some of the basic elements you’ll include in your letter. Use your first and last name, current mailing address. This increases the chances for a quick response. 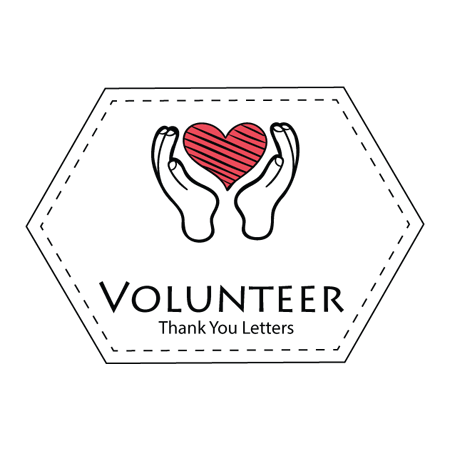 Include the date your letter was written, using the Gregorian month, day and year format: March 8, 2018. Dates are crucial, especially if the item you are requesting has any type of date restriction. This solidifies who exactly the letter is for. 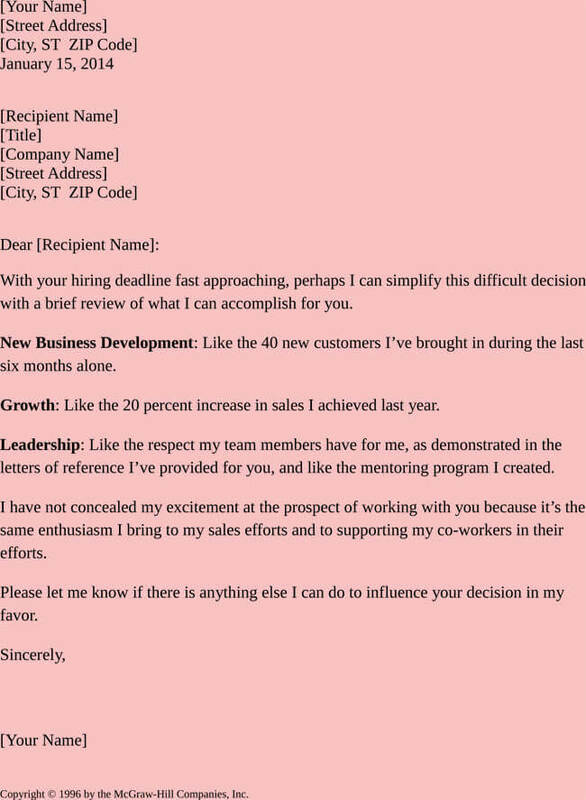 In an office environment, one individual may be responsible for opening letters and directing them to the proper individuals. If the person you wish to contact is fully named, it is certain to go to that individual. 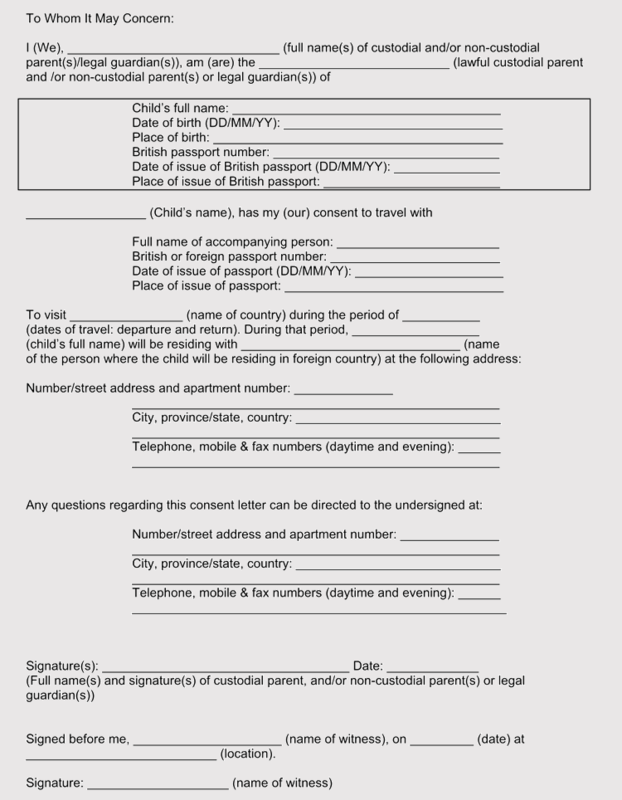 Reference lines begin with ‘Re:’ This will alert the recipient to what your permission letter is about. For instance, Re: Copyright usage, will alert them that the letter contains a request to use their material. Otherwise known as the greeting, the salutation is used to greet the reader, “Dear Mr. Jones: or Dear Ms. Smith:”, remember to use colons at the end. When you write the text, you will type out the paragraphs in single spacing, double spacing between paragraphs. As you are using block style formatting, you will not indent the paragraphs. 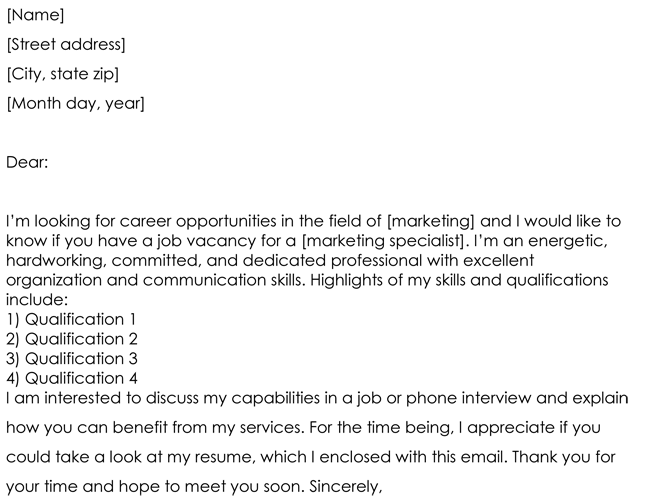 The closing should be professional, so use Sincerely, or Yours truly. Leave about 4 spaces for your signature. Beneath your signature, print your name. This is to alert the recipient if you’ve attached any documents, images, notes or other items with the letter. Please be certain to include the enclosures section, just in case whom ever opened the letter accidentally misplaced the documents, the recipient will know to request them. 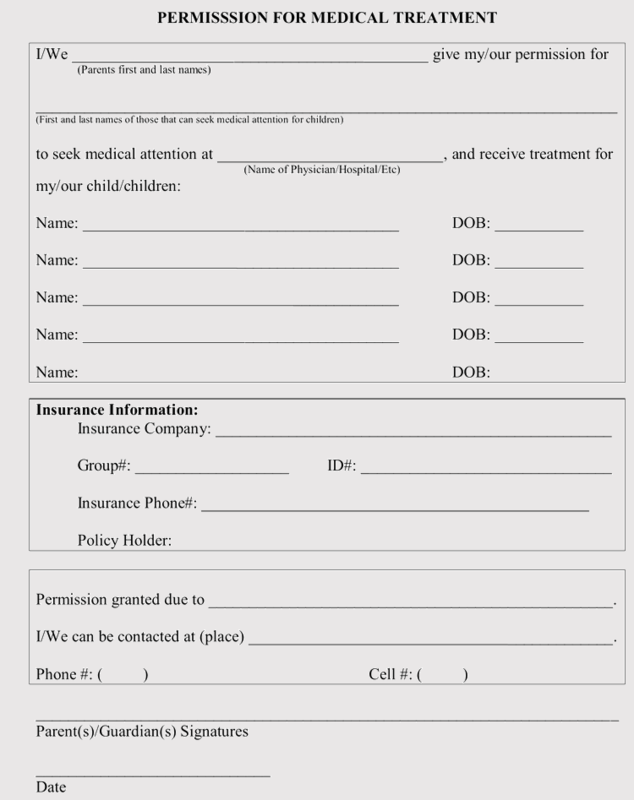 Below is our sample permission letter. It is simple, basic and to the point. However, please remember that your letter may differ significantly in content, depending on the request you are making. Notice it is in block style, left justified with no paragraph indents. I am requesting permission to use the following text to be used in my September 2018 publication, “Climate Change”. I’ve enclosed a SASE for your reply. Your work has inspired me greatly, so it will be an honor to use your text in my publication. 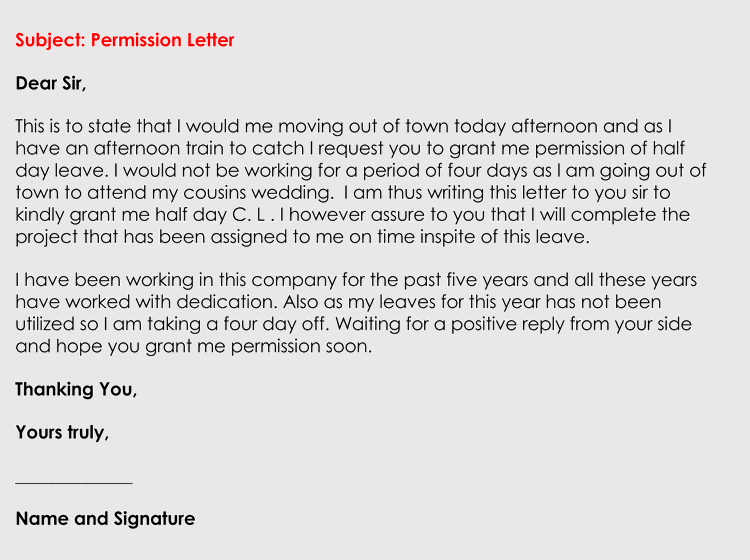 Composing a well written permission letter is not really that hard at all. Simply remember to gather all of the details together before you sit down to write. Keep the tone professional, courteous and respectful. Stay on topic, and do not digress, making certain that you place all relevant dates, details in order. You must also state what it is you would like to use the material for. For instance, if you are requesting to use someone’s music in your project, name what the project is and how the music will be used. Not many people will just give you permission for their material unless they know exactly what you plan to do with it. Finish it all by ensuring it is formatted correctly, carefully proofread for errors, and you’re ready to have it sent.